When I first started quilting, 35 years ago, I attended a class on appliqué. We were told to bring fabrics, none of which were specific to quilting. These fabrics included polyesters, rayons, cotton and knits, just to name a few. It was some time later that I discovered the benefit of purchasing good quality cottons for my quilt making and this is how I refined my art for appliqué and patchwork. 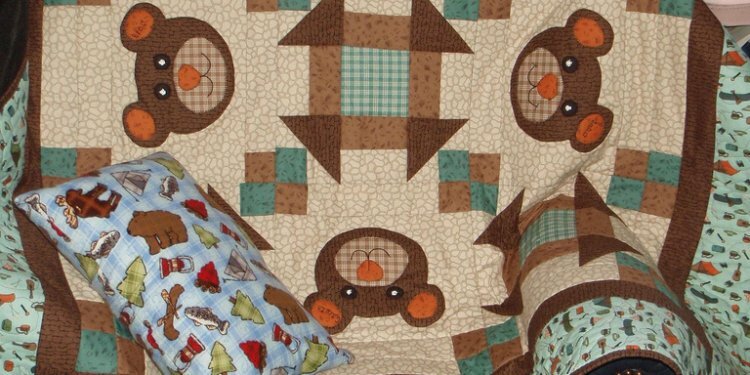 Good quality cotton fabric gives more precision for quilting, making pieces and blocks go together with ease. · Cotton is easy to work with. It is easy to press and hold its form unlike many other fabrics. Some cottons however, are not suitable for quilting. These include poplin, chino and velveteen. Generally these fabrics are heavier than our standard quilters cotton. They can be used, however you would think twice about cutting any small squares or strips with them. Some good quality cottons include Pima, Homespun, broadcloth and flannel.